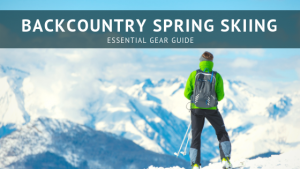 Get the latest news, trips reports, and gear reviews on our blog! 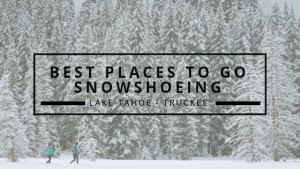 Read more about your favorite outdoor sports on the Tahoe Mountain Sports Blog! At TMS we're all about our community, environment and our customers. We're a community driven, family owned and operated local business based in Truckee, California, a small town filled with great adventures. At Tahoe Mountain Sports, gear isn’t just something we sell, it's our passion, our hobby and our livelihood. 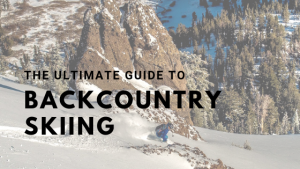 We don't just want to sell you a backpack, we want to educate you about your newest outdoor passion and hey, if your newest thing includes a quality backpack, then we'll help you get the right one for you. 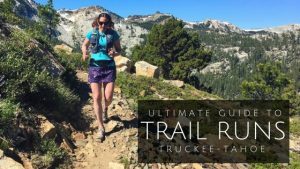 You can't get to desolation wilderness without quality gear, education and help from a few guys or girls who have been there.